A beautiful quiet spot just minuets from Custer. 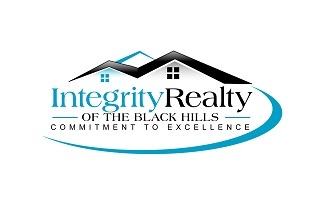 Definitely worth a look if you are searching for the perfect building site close to Custer. 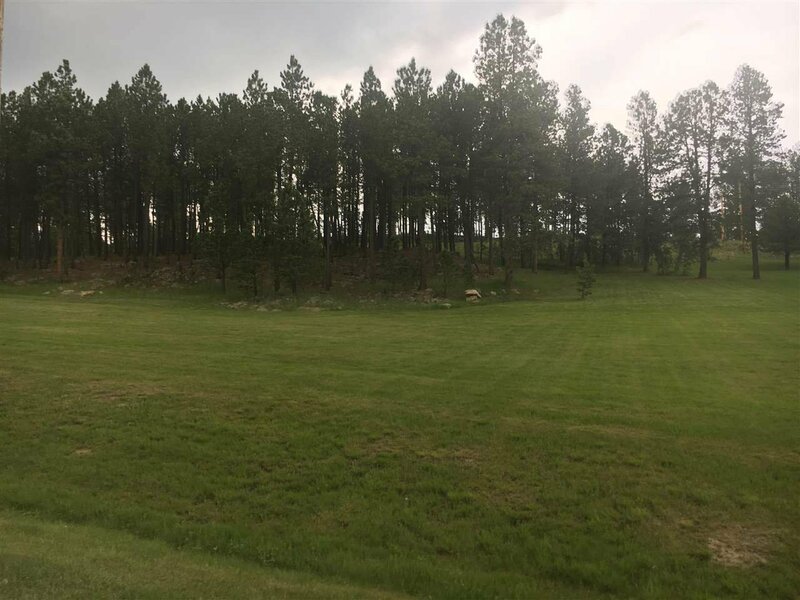 Listing courtesy of Real Estate Center of Custer/Bradeen.